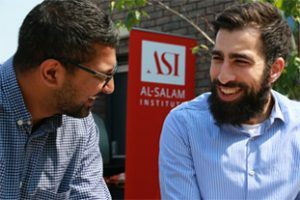 Al-Salam Institute was established in Oxford (UK) in 2006 in order to provide students and working professionals with the opportunity to study Arabic and the Islamic sciences at a manageable pace. 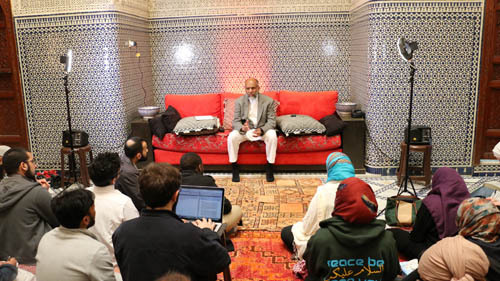 We live in the modern world and yet have a vast intellectual heritage as Muslims. 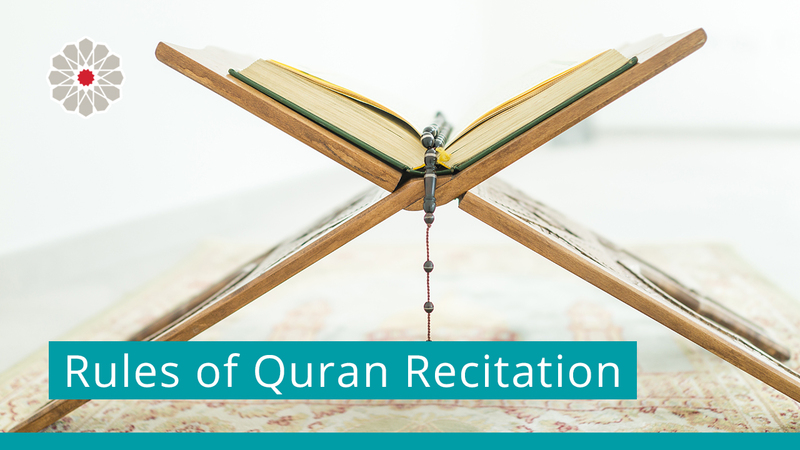 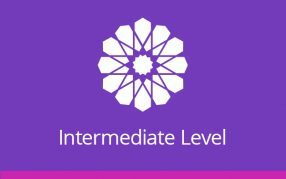 Our mission at Al-Salam Institute is to deliver the authentic teachings of Islam through classical texts with a profound awareness of the modern era. Our vision is to produce a new generation of leading scholars and intellectuals who are characterised by their sound knowledge and understanding of the authentic sources, independence of mind and embodiment of Prophetic virtue. 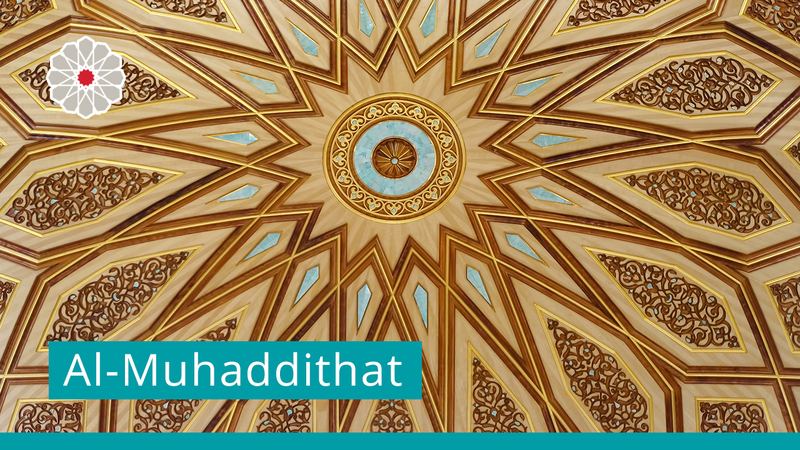 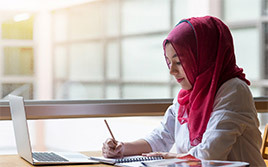 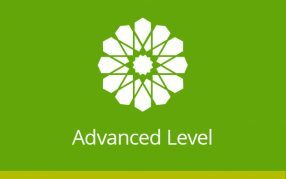 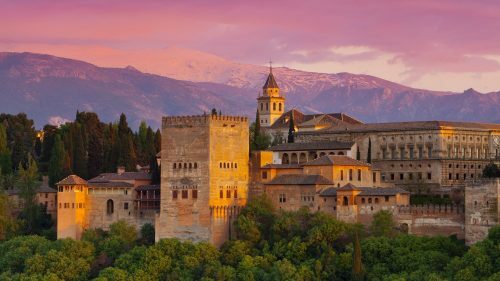 We seek to create a symbiotic relationship between traditional Islamic scholarship and contemporary advancements in technology in order to provide unique learning platforms for our students. 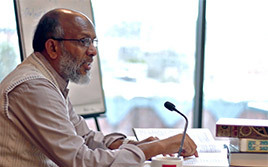 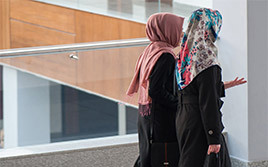 Our presence in the heart of London alongside our global online outreach facilities means that we have been blessed to be able to provide tailor-made learning opportunities for Muslims all over the world.